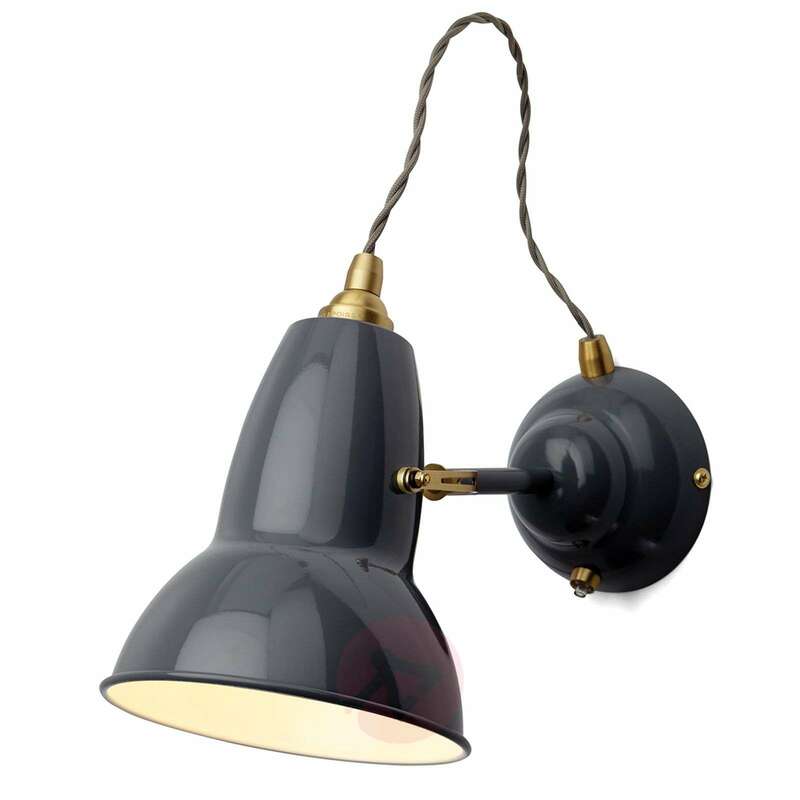 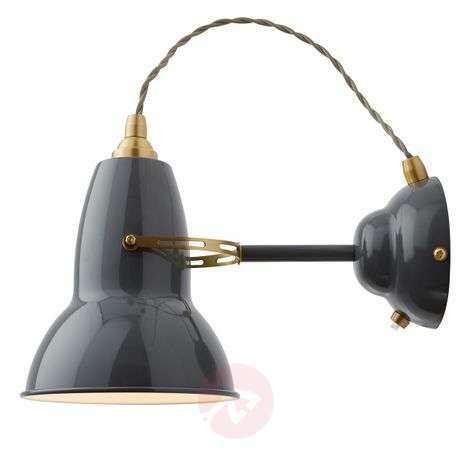 Glossy brass accents on the wall mount, the arm and the lampshade bring the Original 1227 Brass wall lamp, which otherwise has a retro design as far as its colour is concerned, to the attention of the beholder even when it is turned off. 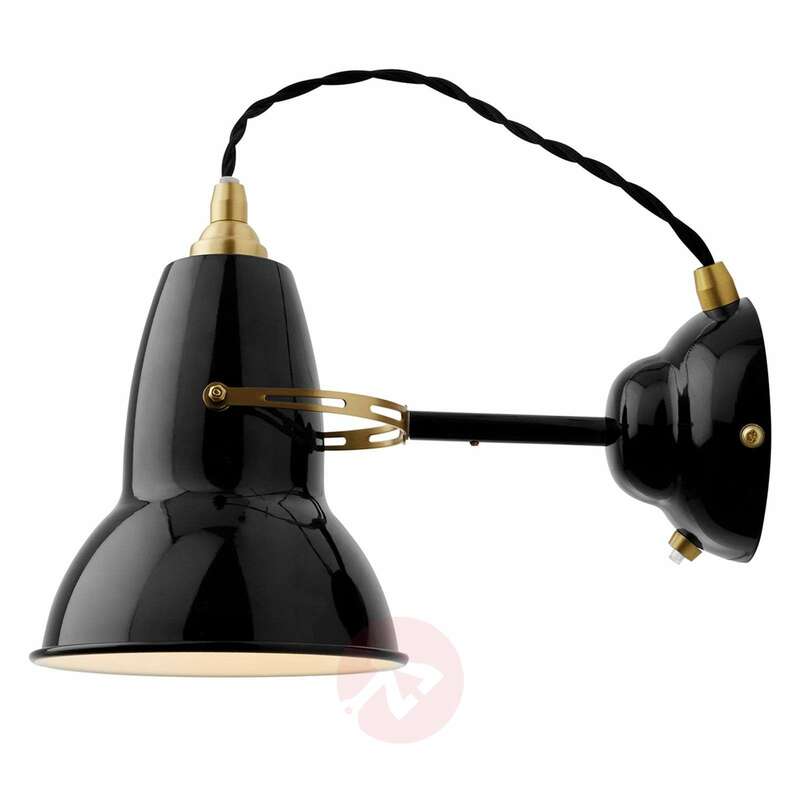 When the light is turned off, an attractive light is revealed which produces atmospheric additional lighting in any room. 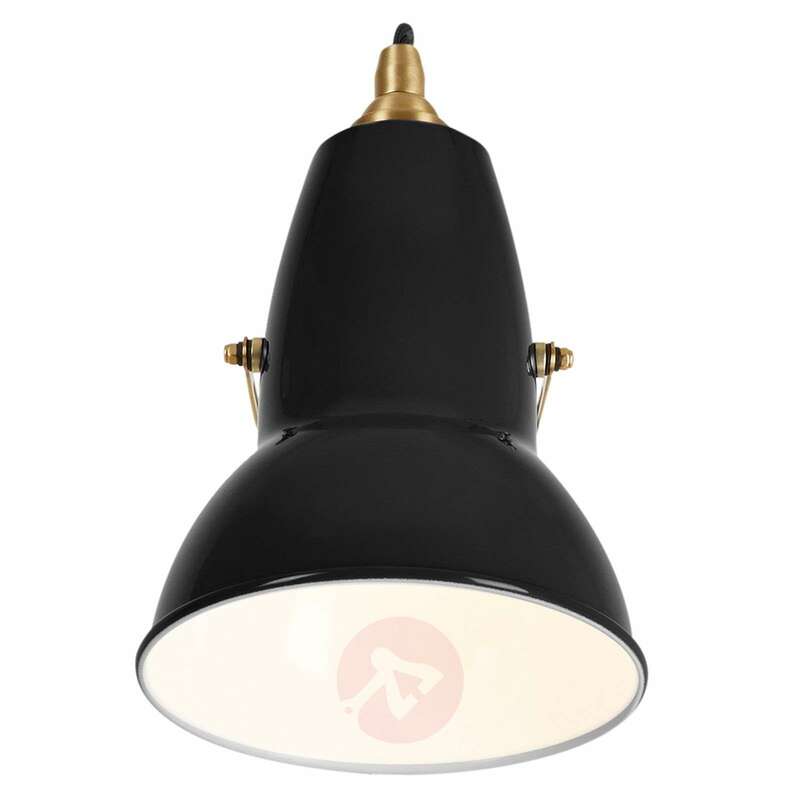 The possibility of pivoting the lampshade means that the light can be aligned as you wish. The inside of the lampshade is white for the sake of an optimum light reflection. 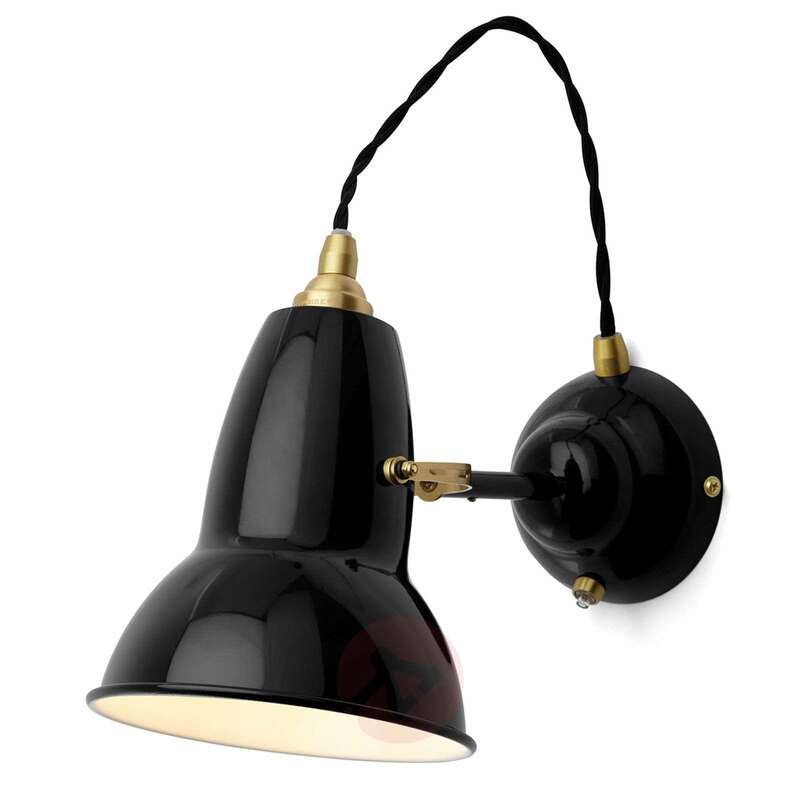 The lampshade design of the Original 1227 Brass wall lamp, which was brought out in 2014, comes from the well-known Anglepoise® work light, which the designer George Carwardine (1887-1948) created and patented in 1932.